In this era of stiff market competition, it has become essential to have a Post Graduation degree. What to do after Class 10? This is a question that haunts several school students after the board exams. 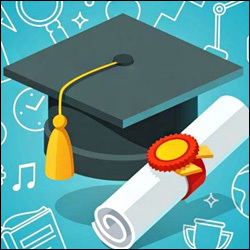 Read this article to understand how you can make an informed choice about your career after 10th Class. In the recent years, everything has become data-driven and digitalisation is fast becoming a trend. 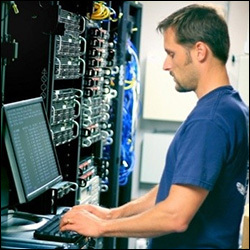 With the rapid growth of IT industry in India, demand for trained computer professionals is skyrocketing. Ask any student from science stream, ‘How to become an Engineer?” and the unanimous answer that you will get is B.Tech programme. In the recent past, B.Tech course has become synonymous with an engineering degree and anyone who wants to become an engineer takes up B.Tech programme in the field of their choice. Have you been savouring dreams of joining Harvard or Princeton to pursue your higher education or wondering what would it be like to study at Oxford University? Today, women and men are walking hand-in-hand at every sphere of life. They world no longer have boundaries bordered by four walls. It’s a common myth that PhD is a training based study module to become a university professor. Yes, it is true to an extent but the scope of PhD goes beyond academia. Is your Polytechnic Diploma course coming to an end soon? Are you wondering what to do after Polytechnic course? What to do after 12th?Why is it an important decision? Why is it a difficult decision? 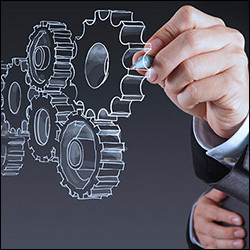 Information technology (IT) engineering is a popular domain chosen by the engineering aspirants to pursue a promising career. IT engineering requires a person to apply his/her knowledge and skills in converting, storing, protecting, processing, transmitting and retrieving information from computers and associated electronic devices. 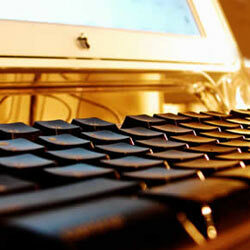 One needs to possess the penchant for electronic devices to become a master of this field. Food Technology deals with a blend of physical, chemical or microbiological techniques and processes for transforming raw ingredients into food and also other forms in food processing industry.Food processing refers to converting the raw ingredients into edible components or transforming food into other edible forms. BE/B. Tech in Food Technology is a 4-year program. 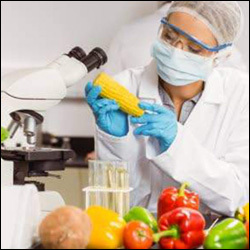 Food Technology deals with the various chemical processes that food products undergo to make them consumable and ready to market. 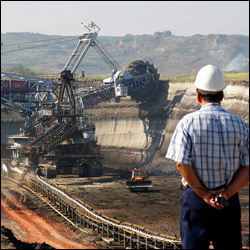 Mining engineering deals with designing safe and efficient mines for removing coal and metals. 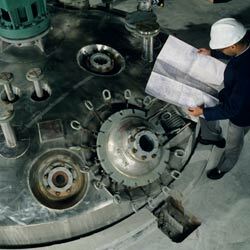 Mining engineering optimizes mines for removing resources in the most efficient manner possible. The studies under it, figure out the ways by which as much of the resource as possible is extracted. 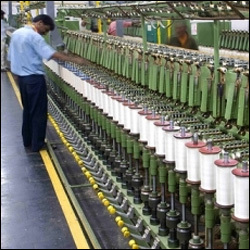 Textile engineering is a branch of engineering that deals with the garment, colour and fabric line of industries. It is the science that deals with all activities and methods which are involved in the process of textile manufacturing. 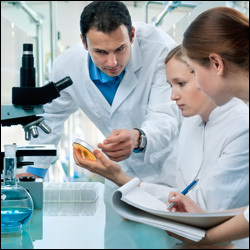 Biochemical Engineering is a branch of engineering that deals with the study, design and construction of unit processes that involve biological organisms or molecules. 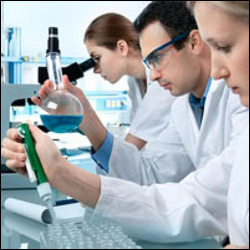 It is an inter-disciplinary study of chemical engineering, biochemistry and microbiology. Agricultural Engineering is the branch of engineering which deals with the construction, design, and improvement of farming equipment and machinery.Agricultural engineering integrates technology into farming. For example, it designs new and refined farming equipment that work more efficiently. 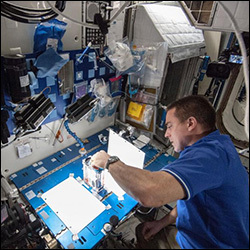 Aerospace engineering focuses on designing and building machines that fly. It is one of the newest branches of engineering, and came into existence in the 19th century with the first experiments in powered flight.As technology evolved, Aerospace Engineering advanced in designing aircraft such as powered lighter-than-air craft, fixed-wing airplanes, jets, autogyros, gliders and helicopters. 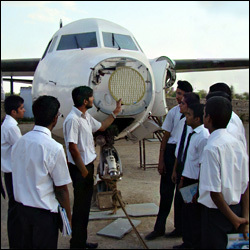 Aeronautical Engineering is the field of engineering concerned with the study, design, and development of the techniques of operating aircraft or flight-capable machines. This course trains a student in construction, designing, testing and analysis of commercial or military aircrafts, missiles, and spacecrafts. 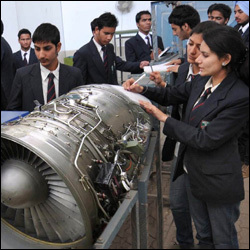 The topics entailed in Aeronautic Engineering include propulsion, materials science, avionics and aerodynamics. 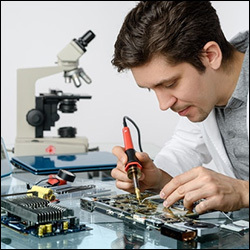 What is Electronics and Instrumentation Engineering all about? 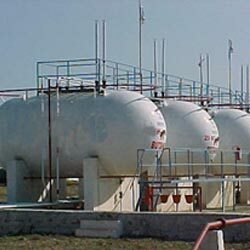 Chemical Engineering is the field that deals with the designing and maintenance of chemical plants along with the development of chemical processes to convert raw material into useful products. This field combines the knowledge of both chemistry and engineering from a variety of fields like biotechnology, nanotechnology, mineral processing, synthetic fibers, petroleum refining plants etc. 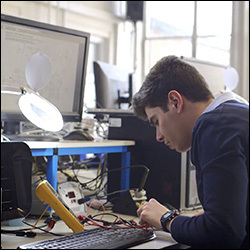 Electronics and Communication Engineering is one of the most popular courses in the engineering field. As the name suggests, the course complies the concepts from both the communication and the electronic engineering courses. The field of Electrical and Electronics Engineering (EEE) deals with the applications of electricity, electronics and electromagnetism. 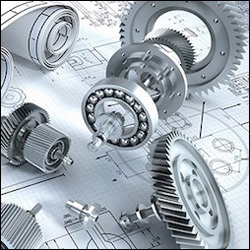 The coursework here focuses on giving students practical training for designing, developing and testing electrical equipments. 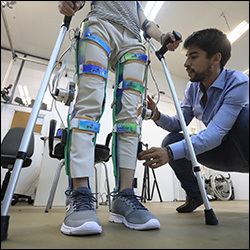 It provides them with a wide range of fundamental knowledge in core engineering disciplines such as those of communications, control systems, signal processing, radio frequency design, microprocessors, power generation etc. What After Class 10?Why is this one of the Most Important Decisions of Your Life? So, which streams should you select? Architecture is considered a profession for the elite class students, attractive, high paying and has future prospects of growth. 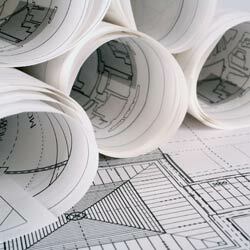 Career option and how to pursue a career in environmental engineering. 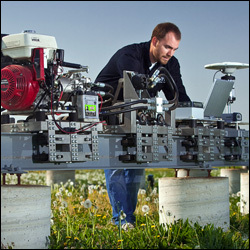 Environmental engineering is a sub field of Civil engineering. It has a huge scope in a world grappling with melting ice caps and global warming. 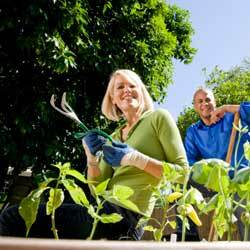 Learn more about this exciting career option at JagranJosh.Com. IntroductionStep-by-StepIs it the Right Career for Me?